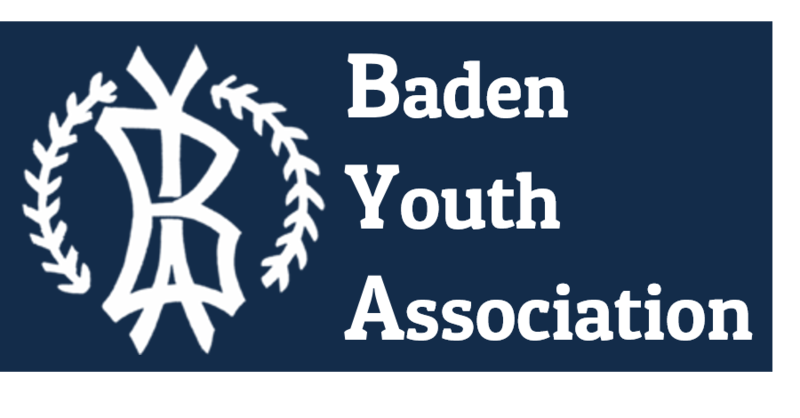 The Baden Youth Association (BYA) is a 501c3 non-profit organization dedicated to the development of youth through the sport of baseball. We provide instructional, family-oriented baseball and tee-ball programs to local youth ages 3 through 10. Our goals are to instill a passion for the game of baseball in each of our players by teaching the virtues of sportsmanship and team play, and to develop our players to compete at higher levels using safe and well-maintained playing facilities. The BYA is managed entirely by volunteers including a Board of Directors, coaches and parents who believe in the life-long benefits that baseball provides. The BYA has been a fixture in the Baden community for many decades and we are committed to carrying on the tradition for many years to come. We are proud of the legacy that this organization has provided to our community and are continuously building our programs to support future growth and success.